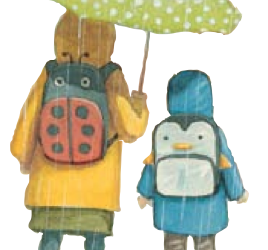 One Plastic Bag has received an EUREKA! 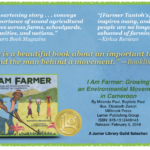 Honor Award for 2015 in the Nonfiction children’s category. The full list of the 2015 EUREKA! 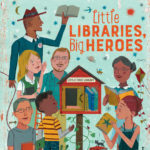 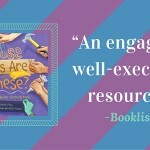 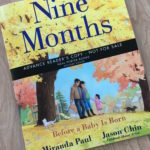 Nonfiction Children’s Book Awards winners is available here. 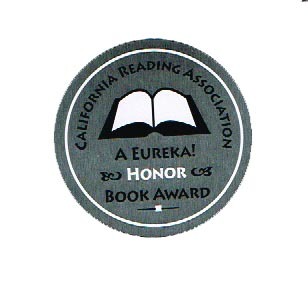 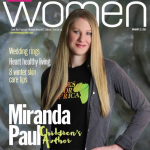 For more information about the award, visit the California State Reading Association website. 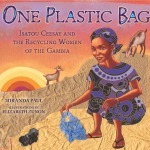 One Plastic Bag is the picture book about Isatou Ceesay and the Recycling Women of the Gambia. 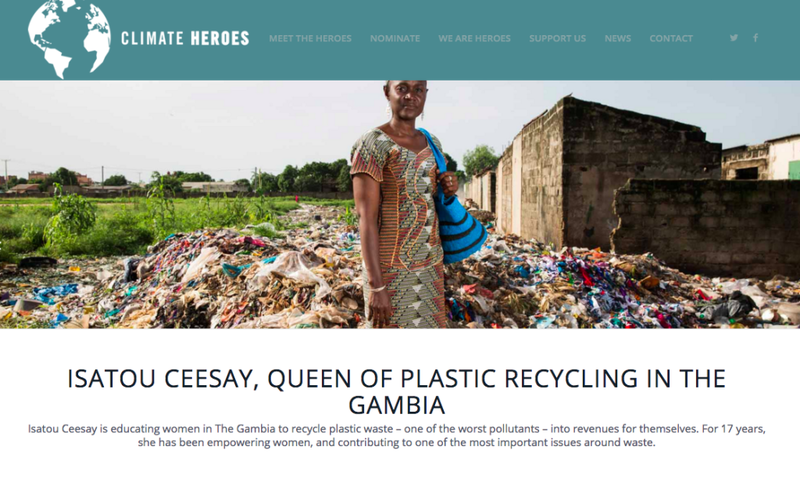 Isatou was recently dubbed the Queen of Plastic Recycling in The Gambia by Climate Heroes. 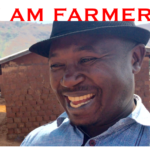 Read the full article and see the new short documentary film here or at OnePlasticBag.com.